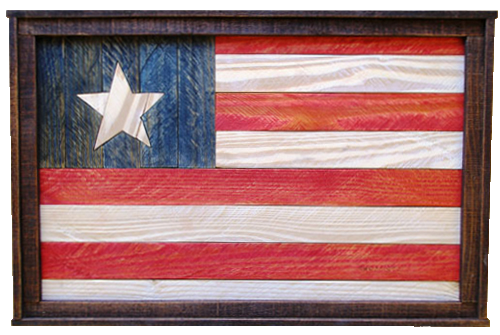 Rod Skramstad is Minnesota artist with a passion for working with wood and rekindling long lost art forms. Browse through his work and you will find yourself surrounded by truly one-of-a kind art. Skramstad’s medium of choice for his artwork is wood and has been for as long as he can remember. “With my background of 27 years as a cabinetmaker and co-owner of a custom cabinet shop, I still enjoy working with wood and it seemed natural continuing to work with wood after the cabinetmaking years were done,” says Skramstad.